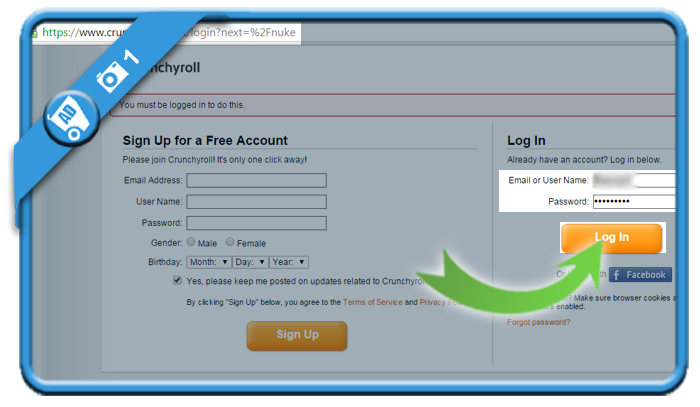 Crunchyroll is the place to be if you want to stream legal anime videos. 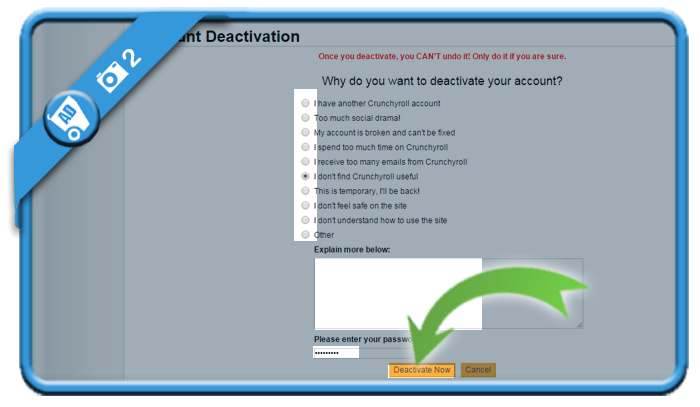 But when you’re done streaming, you might be considering to close your account. In that case: Don’t look further, because I’m about to explain how you can do that with a special removal link. after entering a reason for removal and your password (for security reasons). 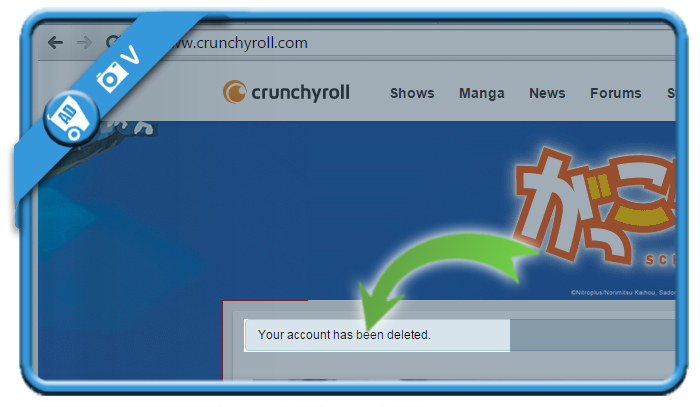 Congratulations, you’ll see a message appear: “Your account has been deleted”.